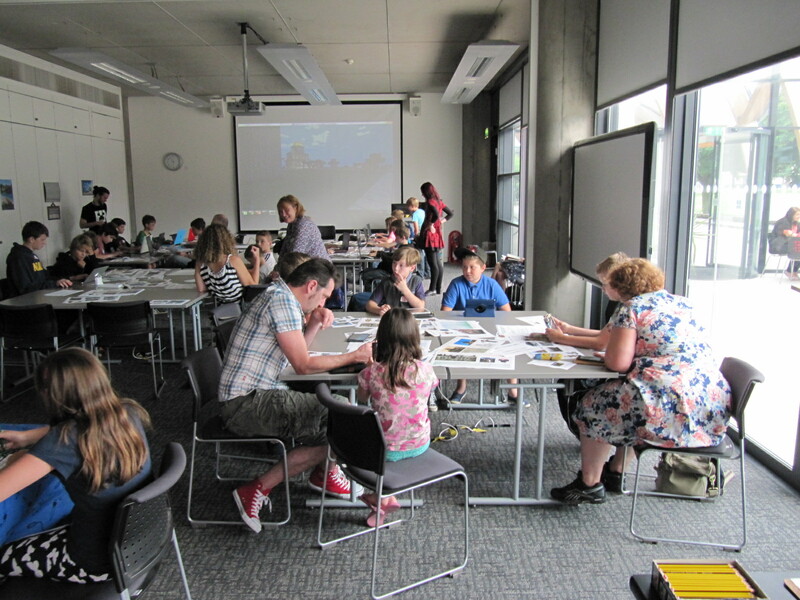 I was very excited to play a part in the planning and facilitating of the Hull History Centre’s two recent Bring Your Own Device Minecraft workshops (14th & 21st August 2015). 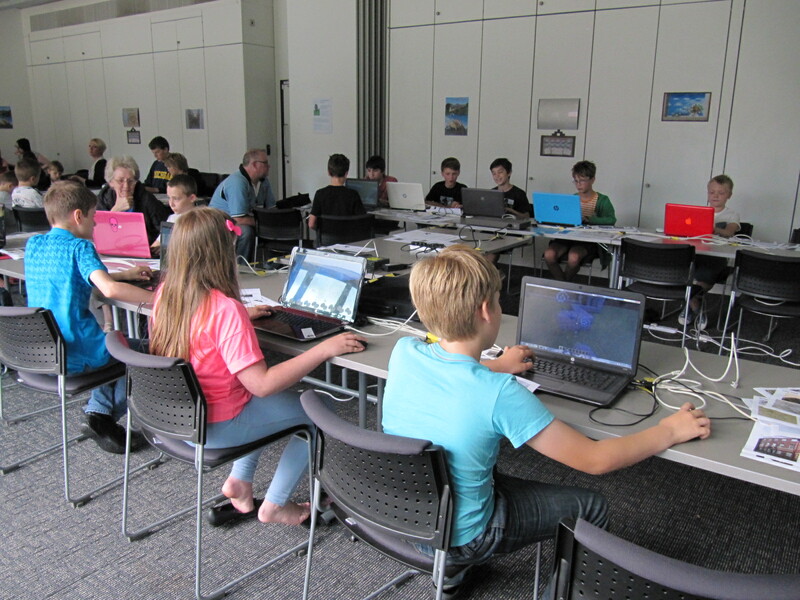 Participants were invited to the History Centre with their laptops and tablets to recreate Hull’s historical architecture in the creative sandbox game Minecraft. During the events, participants received advice from the History Centre team and shared their work with others- we all had lots of fun exploring Hull’s architectural history in the home of Hull’s written heritage itself! With my background in architectural history I was keen to get participants engaged with Hull’s wide variety of historical buildings- a topic I’m personally very excited about! I delved into the History Centre’s strongrooms to dig out interesting (and hopefully inspiring) old photographs and architectural plans for participants to recreate and then digitised these for use on learning handouts. The learning handouts included facts, dates, architectural styles, photos, plans- and even a Minecraft character dressed from the period! From medieval to georgian, neo-classical to gothic, I was particularly interested in seeing how our participants would engage with the archival material and which ones would keep them most interested. We had our clear favourites- Hull City Hall due to it’s familiarity, and Hull’s medieval fortifications (such as Beverley Gate and Hessle Gate). We even held a “best screenshot” competition where building entries were judged by Hull History Centre archivists on effort and likeness to the original. It was great to see so many participants come to the events, approximately 30 in each session! I particularly enjoyed the social, community feel, especially with participants sharing their builds and Minecraft tips and tricks. We will hopefully see everyone return to the History Centre in the future! Have a look at the History Centre’s fascinating variety of events to see what’s on offer! UPCOMING: In the next few days you will be able to see more information on the events as a whole and see our competition winners on my upcoming History Centre blog post…. Enjoy a tour of our Minecrafter’s work: I recorded the entirety of the in-game footage from the second session and created a video to showcase some of the brilliant work by our Minecrafters. I hope you are as amazed as what we were by the quality of the work, well done to all our participants! “From Letters to Lego, Manuscripts to Minecraft“. In this post I describe what I’ve been getting up to in the world of archives so far in my Transforming Archives Traineeship at the Hull History Centre. 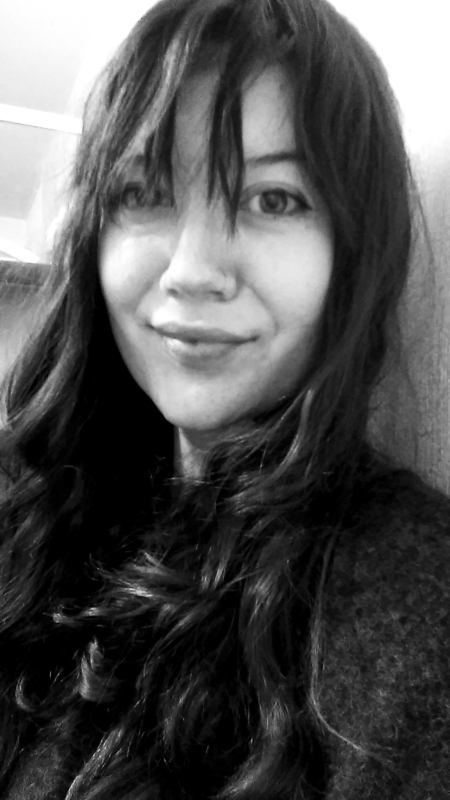 Many thanks go to Emma Stagg, Transforming Archives Project Manager, for coordinating these- I’m looking forward to seeing all the other trainee’s posts about their traineeships! Also have a read of Emma’s blog post “Transforming Archives Traineeships” where she announces the new traineeships for cohort 2. Here’s a quick video I made of the Hull History Centre recreated in Minecraft as part of our HullCraft project. 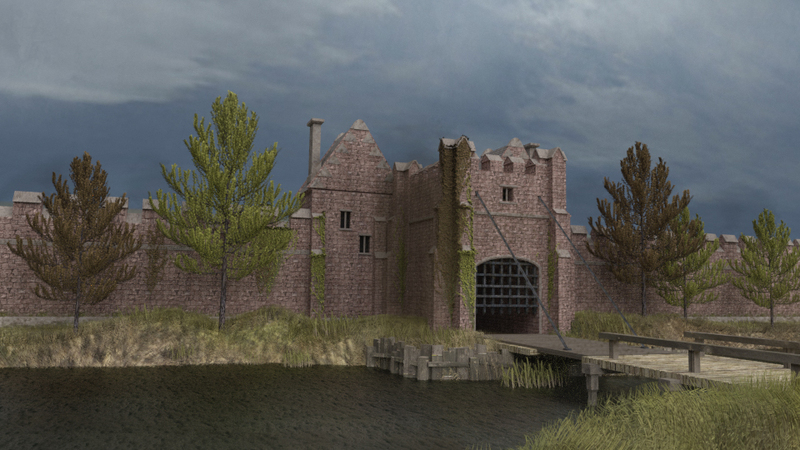 My idea behind recreating the centre in the game was so Minecrafters could be introduced to the concept of archives in an immersive and relatable way, the centre being the first building they see on entry to the HullCraft server. From the searchrooms to the archive strongrooms, Minecrafters can explore the centre before heading through a portal to plots of land where they will recreate historical architecture from one of the archive’s architectural plans. My video was recorded using the default texture as to be instantly recognisable as a Minecraft build. It gives a simple tour of the archives and (a very brief!) mentioning of some of the collection themes, hopefully providing an introductory overview of what the Hull History Centre has to offer!